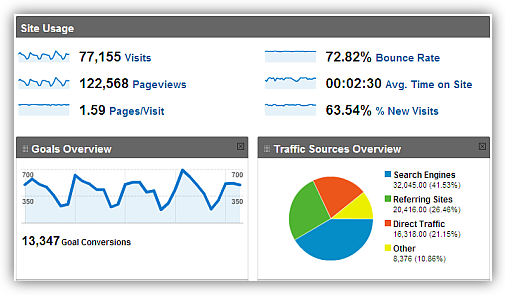 For every site built and maintained we offer a web analytics service. 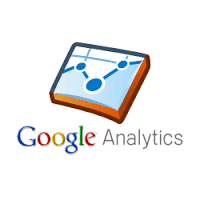 We use Google Analytics™ to monitor and review the performance of your web site. 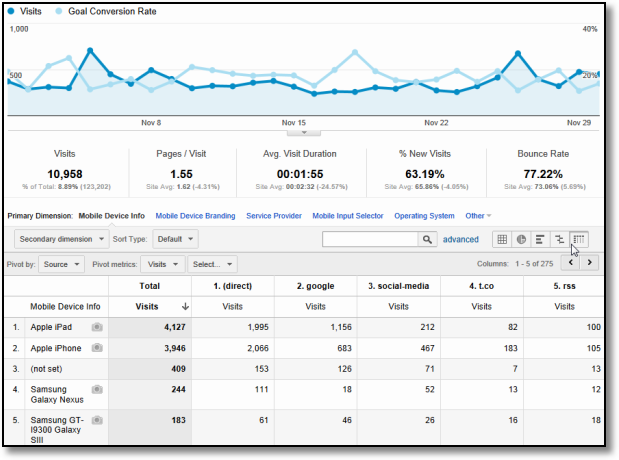 How many customers are visiting your site? Where are they coming from – google search, facebook, twitter, referred from other sites? How many customers fill in your contact form? How many orders are taken for an e-commerce site? How many leads are generated from your site? How many customers reviewed an FAQ page, had a question answered or reviewed a knowledge base article for a support site? The purpose of this is to understand and optimise web usage. 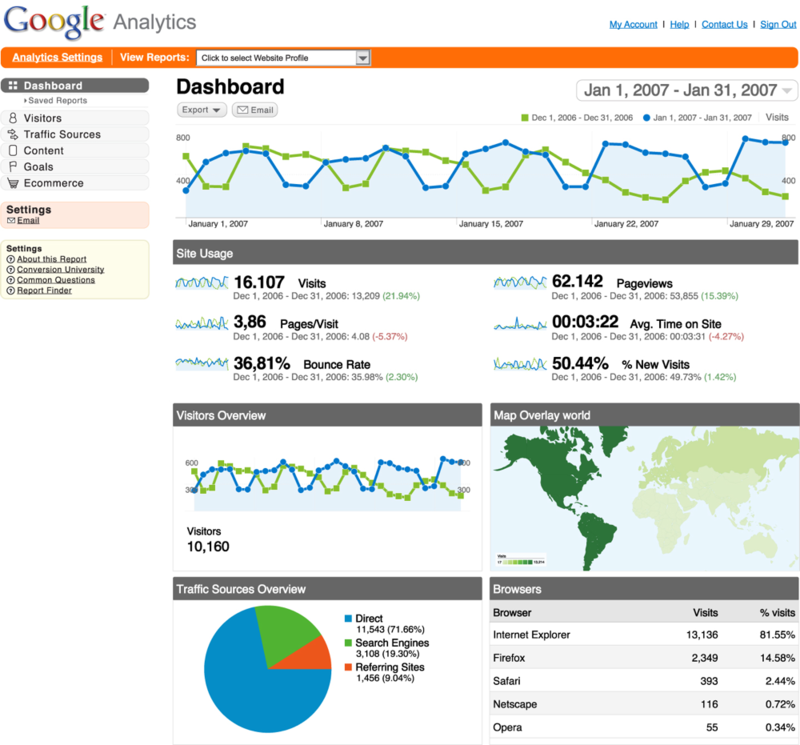 It means you can both measure your customers interaction with your site and importantly the effectiveness of a web site.